Track and Bill Small Parts More Accurately! 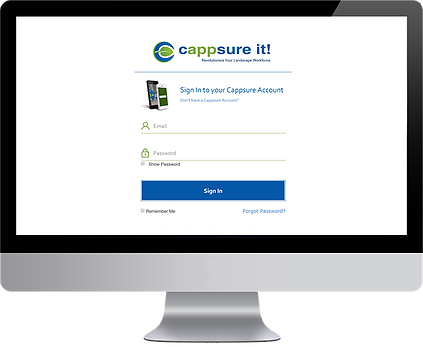 Click below and learn how Cappsure can help you accurately bill and report on small parts used – directly from the field! No credit card required. Landscape company owner and Cappsure founder, Mike Martinez, discusses the challenges of tracking small parts and the importance of small parts in driving a culture of accountability.